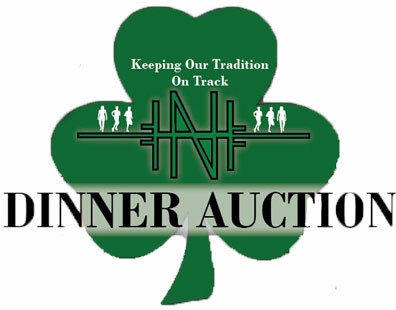 The "Keeping OurTradition on Track Dinner Auction "will be held on Friday, May 30th at the Assumption Parish Center in New Haven. The theme of the event is 'Tailgate Party" and attire is casual. The evening will feature cocktails, dinner, raffles (including 50/50), silent and live auction bidding. THIS WILL BE FUN FOR ALU!! 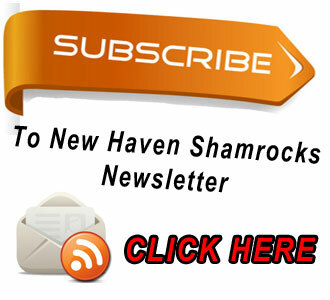 You can make this inaugural event a success in a variety of ways. First, consider attending the auction with your family or friends. Everyone is welcome. The auction will have a variety of sports packages, business donations, family outing packages and numerous other silent and live auction items. There will be something for everyone. If you are unable to attend, you can still help by making a cash donation or donating an item for the live or silent auction. Donations may be dropped off at the New Haven School District's Superintendents Office in care of Amy Schenck or at Citizens Bank in care of Leanne Bauer or given to any committee member. A limited number of tickets are available so secure yours today. They may be purchased at the New Haven School District's Superintendents Office from Amy Schenckor at Citizens Bank from Leanne Bauer. The dinner auction committee members include, ReneeLaune, Leanne Bauer, Peggy Borcherding, Amy Schenck, Jill Terschluse, Connie Gerdes, Lauren Zobrist, Rachele Maczuk, and Terri Scheer. Click here to learn more about The Community Track Project.